Place tomatoes on a baking tray, drizzle with a little oil, roast for approximately 8 minutes until starting to wilt, remove from the oven and allow to cool. Blanch beans in boiling water for a couple of minutes until just tender, drain, refresh and pat dry. Place all the ingredients in a large serving dish. 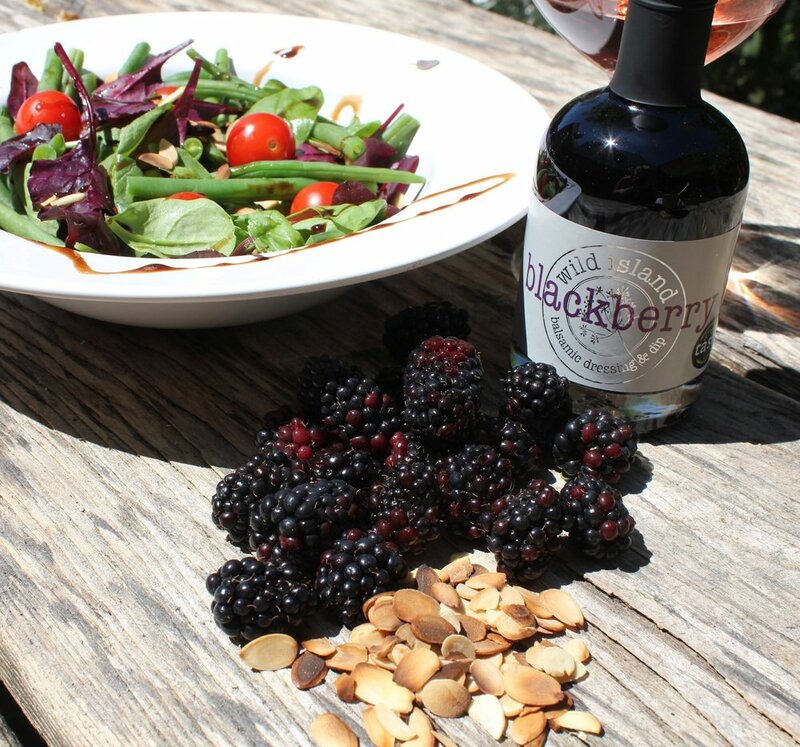 Toss lightly with the Blackberry Balsamic.